We encourage all families to join the PTA. Why? Your membership allows us to service the needs of our students, teachers, and staff. 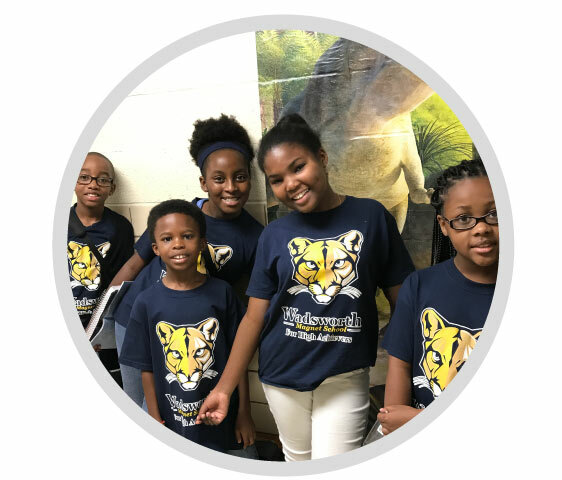 We provide special items/funding to the school, which is in addition to the standard funding received from DeKalb County. Having extra resources takes the stress off our teachers, which allows our students to experience a more practical and hands-on learning environment. By joining the PTA, you help us meet our school’s needs that are outside the scope of their budget. By joining the PTA, you help us to meet our school’s needs that are outside the scope of their budget. With your membership, you can receive many discounts, both locally and nationally. Lastly, by paying your membership, volunteering, or joining the WMS PTA Board, you are setting an example for our students to follow while supporting our teachers and staff.